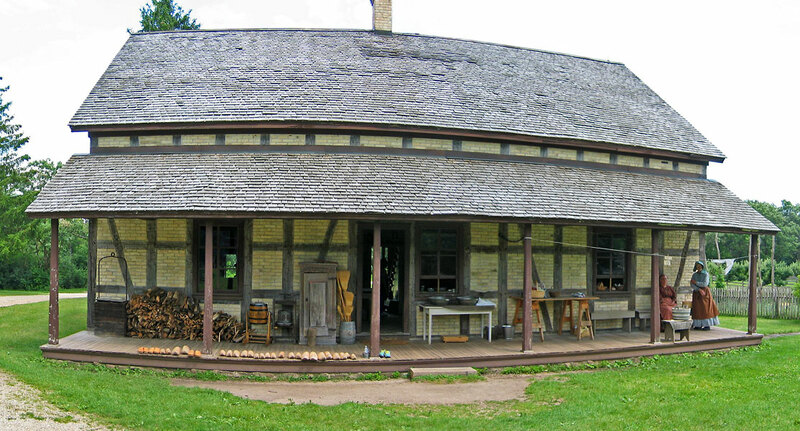 The 180’s farm house shows the back porch activities of chopping wood, churning butter, pressing, ice box, washing, sorting, and baking. 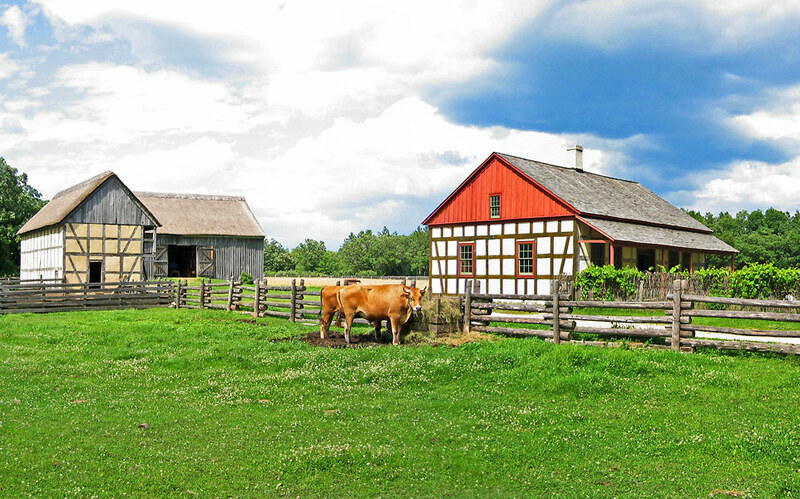 An 1870’s German farm house with a working cattle farm, pigs, chickens, and garden. 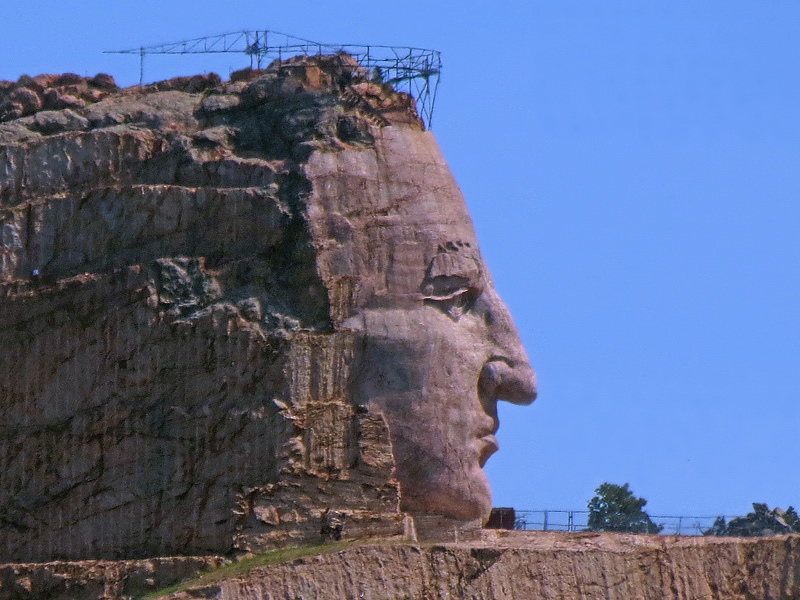 Crazy Horse Memorial, located in the Black Hills of South Dakota, is the world’s largest carving in progress.